Researchers at the Medical College of Georgia have discovered a nerve center in a cell layer in the spleen that controls the immune response and therefore inflammation throughout the body. Given that virtually all chronic age-related disease involves inflammation (called inflammaging), this discovery is of monumental significance and has widespread application for virtually every organ and tissue in the body as the spleen is not only an abdominal organ that is involved in the recycling of old blood cells but is also a key part of the human immune system. 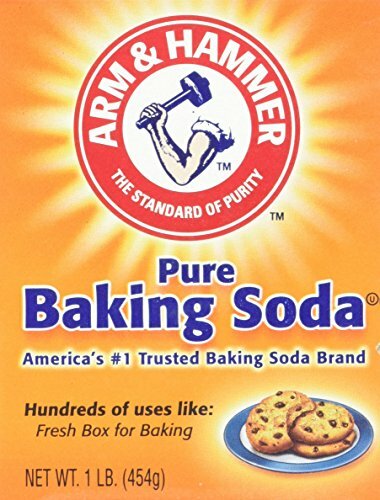 Arm & Hammer Baking So... Buy New $6.49 (as of 12:10 EDT - Details) The striking part of this discovery is that autoimmune reactions responsible for chronic inflammation throughout the body were quelled by consumption of two grams (~half a teaspoon) of baking soda in water for two weeks in healthy humans. 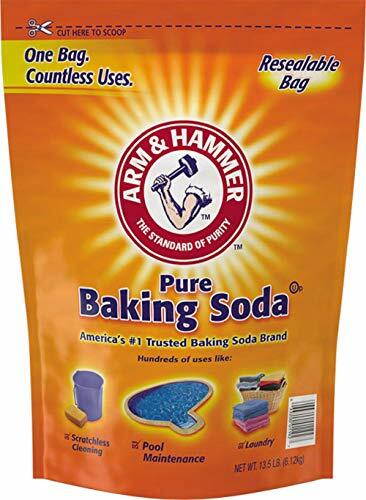 Researchers say baking soda (sodium bicarbonate) calms the immune response in the spleen and has a system-wide effect. An over-active immune response defines autoimmune disorders experienced in physically remote parts of the body including the eyes, kidneys, brain, joints, arteries and lungs as well as in obesity. As researchers explain, when sodium bicarbonate is consumed it becomes a trigger for the stomach to make more acid to digest the next meal and for the overlooked mesothelial cell lining in the spleen to signal there is no need to mount an overly protective immune response that can alter a delicate balance between M1 and M2 macrophages, white blood cells that target bacteria, viruses, parasites and tumor cells. 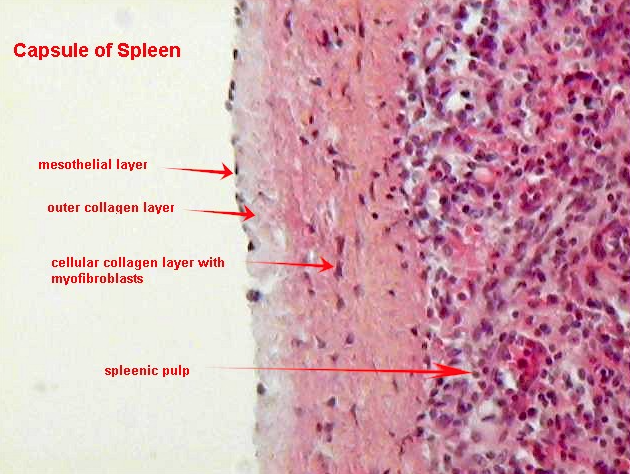 Mesothelial cells line the spleen and directly secrete the nerve chemical acetylcholine. When the spleen is removed from lab animals or just slightly disturbed, the mesothelial nervous connection in the spleen with other parts of the body was cut off and the healthy effect produced by baking soda was abolished. Acetylcholine signaling represents the brakes on the human immune response. Acetylcholine signals other organs to under-respond when confronted with pathogenic germs or tumor cells. Macrophages traverse the entire circulatory system. But macrophages that reside in the digestive tract represent the largest population of macrophages in the human body. This strategic location positions them as first-line defense against harmful bacteria and other pathogens. Imagine the widespread universal application of this simple remedy in the human body. If only Big Pharma could have patented it. The polarization of one type of macrophage (M1) over the other (M2) is considered the key link between inflammation and many diseases. For example, obesity greatly increases the numbers of M1 macrophages in fatty tissue. This can result in insulin resistance (inability of cells to utilize insulin to produce energy). A giant pillar of modern medicine against age related disease is about to fall to baking soda therapy. Monoclonal antibody drugs that block the cellular target of inflammatory agents represent $90 billion in annual sales. Such drugs are commonly used to treat an advanced form of macular degeneration. M1/M2 macrophage balance is the tipping point between common and severe form of macular degeneration, a disease that robs older adults of their central vision. The red wine molecule resveratrol also addresses macrophage M1/M2 polarization, which makes it another excellent natural remedy for chronic inflammation as well. This is why resveratrol supplementation has been demonstrated to rescue patients who don’t respond to monoclonal antibody drug injections. Where do we go from here? Are doctors going to drop their prescription pads and hand out samples of sodium bicarbonate? That’s not likely. Let’s see how modern medicine throws this sure-fire remedy under the rug this time. This article was first published on April 27, 2018.